To be honest, i didn't really go in depth while playing the previous Pokemon series. Getting this Pokemon got me super excited . Information from Serebi indicates that Pokemon with this status would grow faster than normal (higher Effor Value or EV). 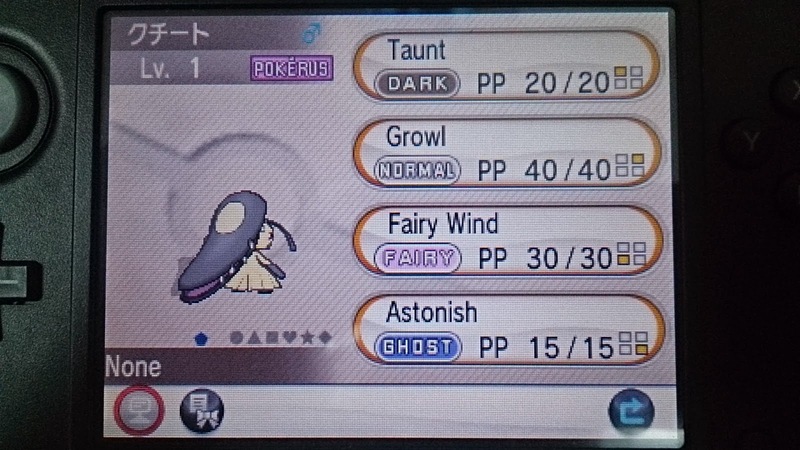 And this thing is actually very rare and i am very lucky to receive this Pokemon. Thanks random Japanese person! Oh ya, from internet research, this Pokemon is kinda rare in the game. Thanks again Japanese guy/girl! 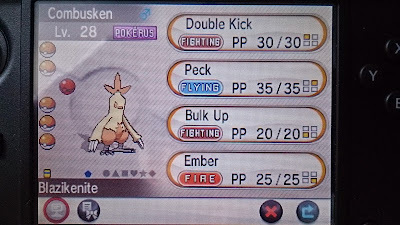 Pokerus helps a lot in EV training, but introduction of Super Training makes EV training easier and simpler in this game. But you can still use horde battle for a much faster EV training! Use sweet scent to get horde battle often with weak Pokemon that give 1 EV each. But with Pokerus , that would total up to 5*2 = 10EV per fight. Skill such as surf would be very usefull here! Sweet! would i be able to get one? sure, ill add you asap. sorry for the delay.